States and the Wolfson Museum in Miami Beach, Florida. In 1978 John became friends with Bob Ross when he was stationed at Fairchild Air Force Base. series online or order the book by contacting us at the information below. Coeur d’Alene, Idaho. 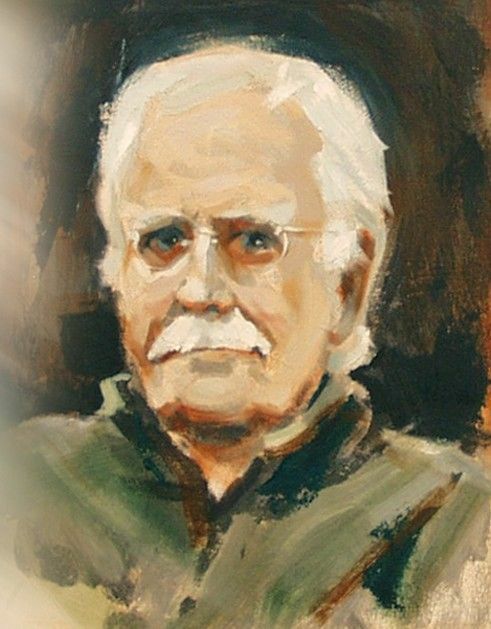 John’s portrait of Gerry Spence is in the attorney’s private art collection. of work around the subject.